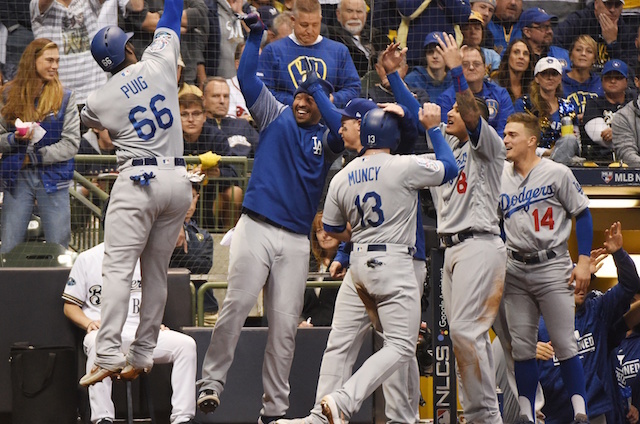 Game 7 of the National League Championship Series between the Los Angeles Dodgers and Milwaukee Brewers set TV ratings records on Fox Sports 1. The game registered a 4.9/9 overnight rating, which was up 26 percent from last year’s NLCS clinching game between the Dodgers and Chicago Cubs. That game drew a 3.9/7 rating. Overall, NLCS Game 7 powered FS1 to a first-place finish in primetime among metered markets. That was despite going against big college football games and the Los Angeles Lakers facing the Houston Rockets in what was LeBron James’ debut at Staples Center. For the Los Angeles market specifically, the game registered a rating of 15.9/33 which is the best cable rating for any Major League Baseball telecast in the city. It was also the best rating ever for FS1 in Los Angeles regardless of the sport. 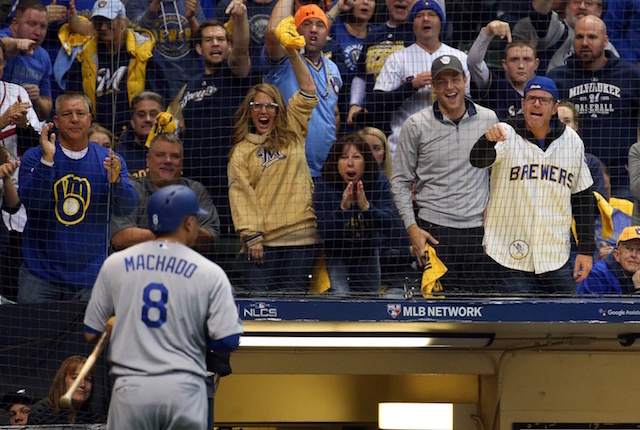 The Milwaukee market also set records as well as it was the second-best cable rating for an MLB telecast in Milwaukee and the highest ever for an FS1 sporting event. It was ultimately the Dodgers that came out on top, defeating the Brewers, 5-1, to advance to their second straight World Series. They now take on the Boston Red Sox in the Fall Classic, where more records will likely be broken given they are two of the biggest market teams in the league. The series begins on Tuesday, and all of the games will be televised on Fox.